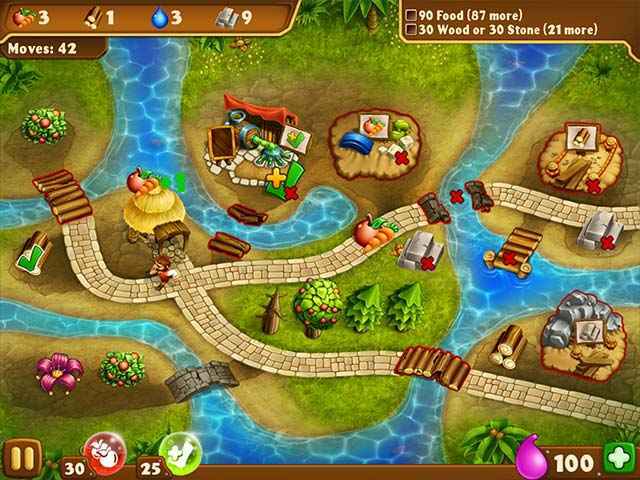 Free Download My Island Kingdom Game or Get Full Unlimited Game Version! The King and Kingdom are in peril! Find the ingredients for a magic potion to save the King, rebuild the Kingdom and become the hero! In order to get advantaged of playing My Island Kingdom full unlimiteg game version you must register the game. The King and Kingdom are being attacked by a nefarious villain. Find the ingredients for a magic potion to save the King, rebuild the Kingdom and become the hero! Puzzles are move-based, so plan ahead! Get comfortable with the tasks at hand to upgrade your character and be the most successful hero! 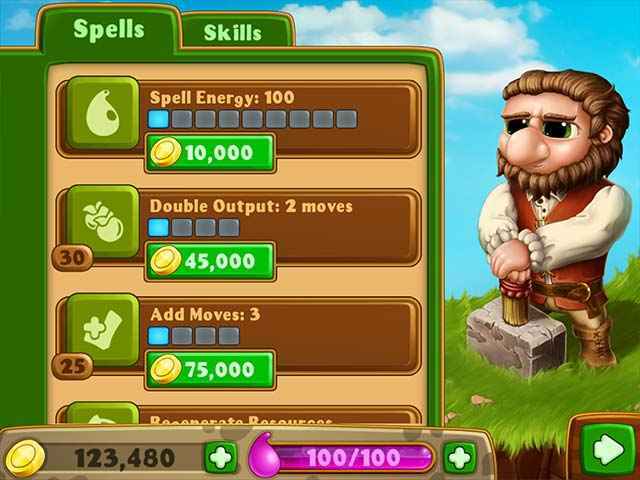 Use magic spells and special skills to blaze your way through the lands, fixing everything in your path. The Kingdom is in demise and ruin and it's up to you to plot and plant your strategies firmly in order to stop a cruel fate! Save the Kingdom & be the hero!